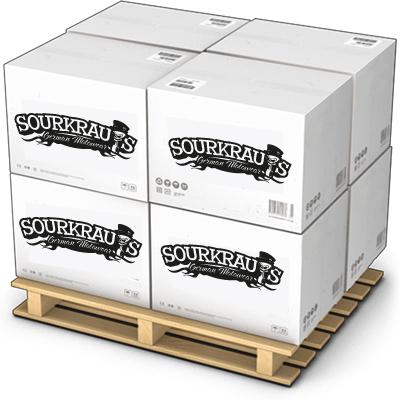 You want to sell Sourkrauts products in your store or onlineshop? Here you can find the registration form for the Sourkrauts Reseller Program. Please fill in the fields below and submit the form. After examining the data we will contact with you and then give you access to the Reseller Store. Ich möchte mich für Ihren Webshop als gewerblicher Wiederverkäufer registrieren und bitte um Aufnahme meiner Daten in Ihre Kundendatenbank.